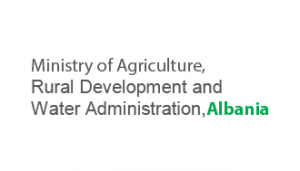 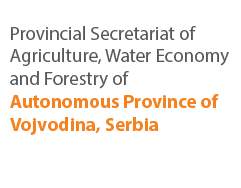 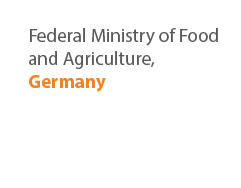 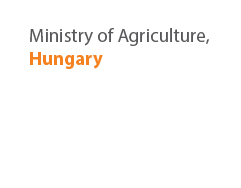 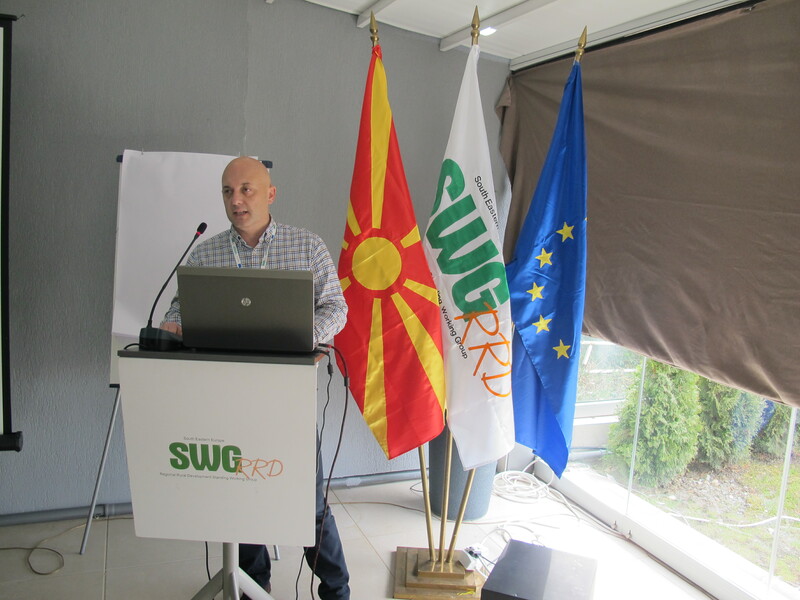 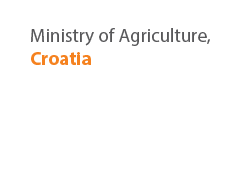 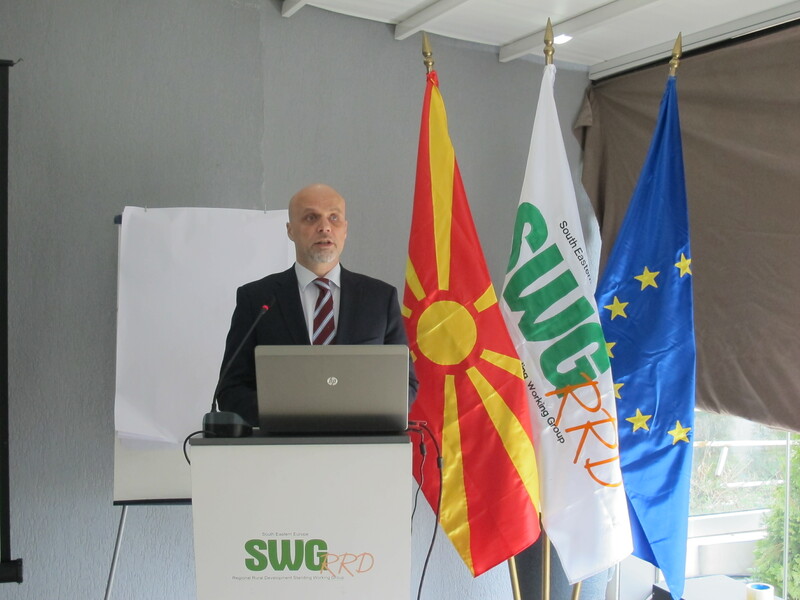 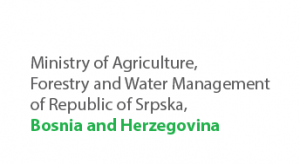 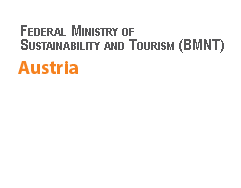 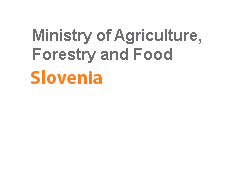 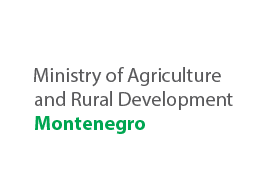 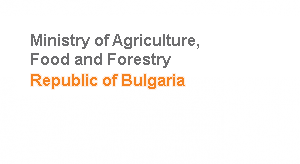 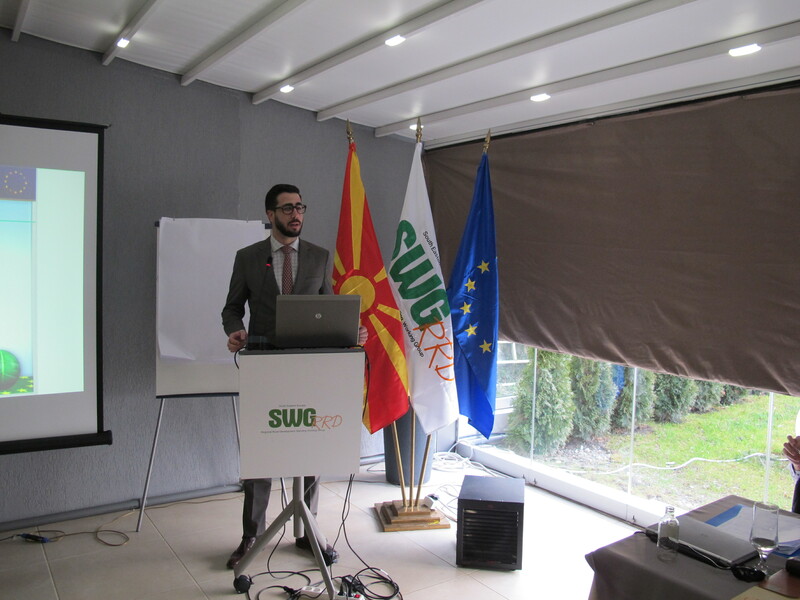 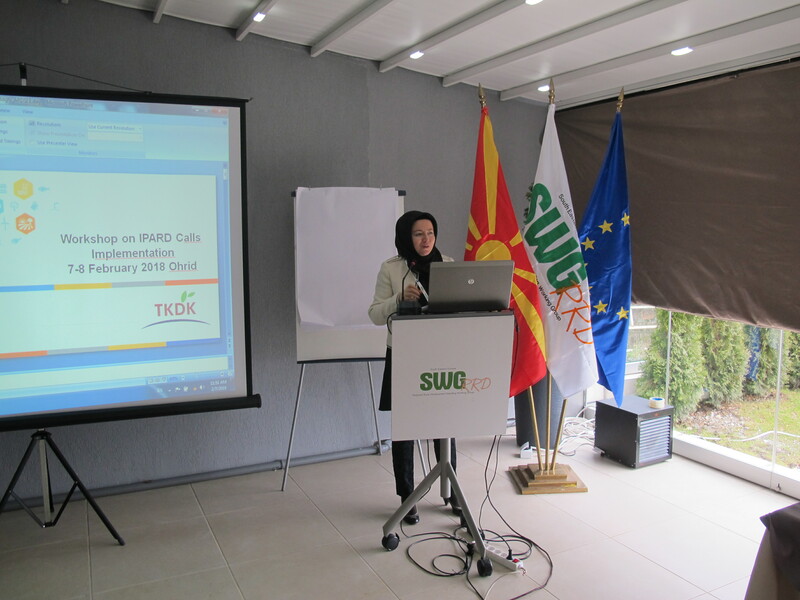 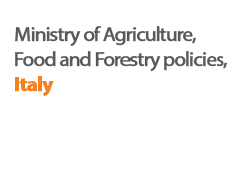 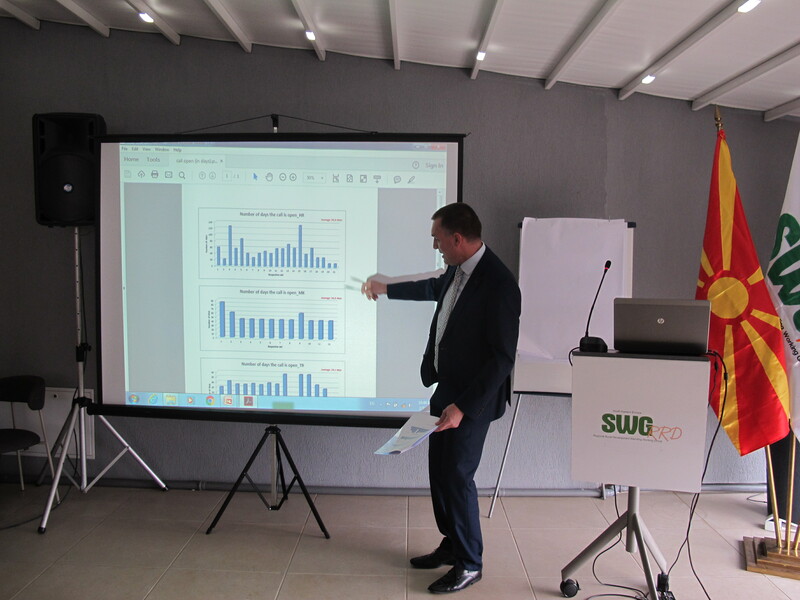 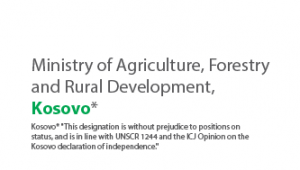 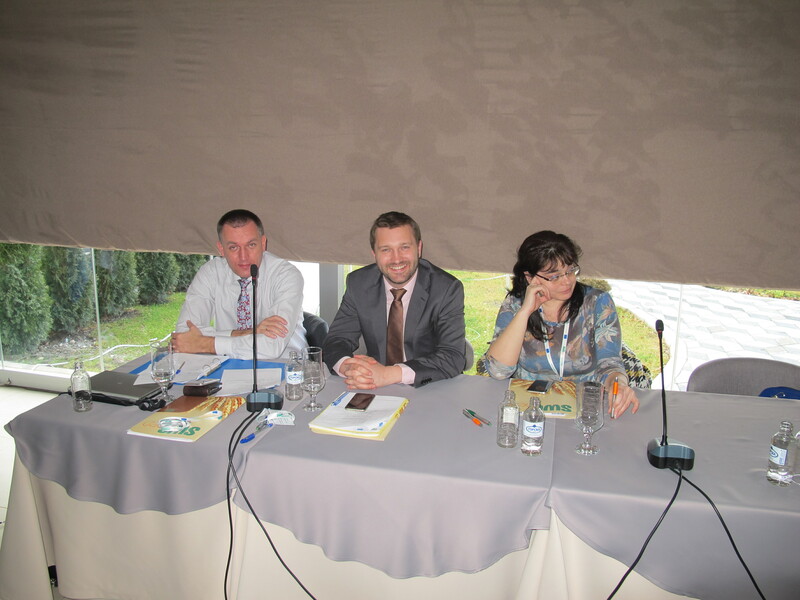 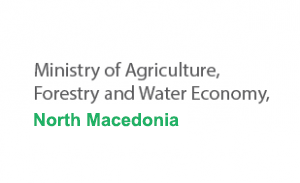 The Workshop on “IPARD calls implementation” was organized jointly by the Regional Rural Development Standing Working Group in South Eastern Europe (SWG) in a cooperation with European Commission, DG for Agriculture and Rural Development (AGRI) and supported by GIZ. 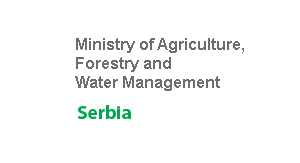 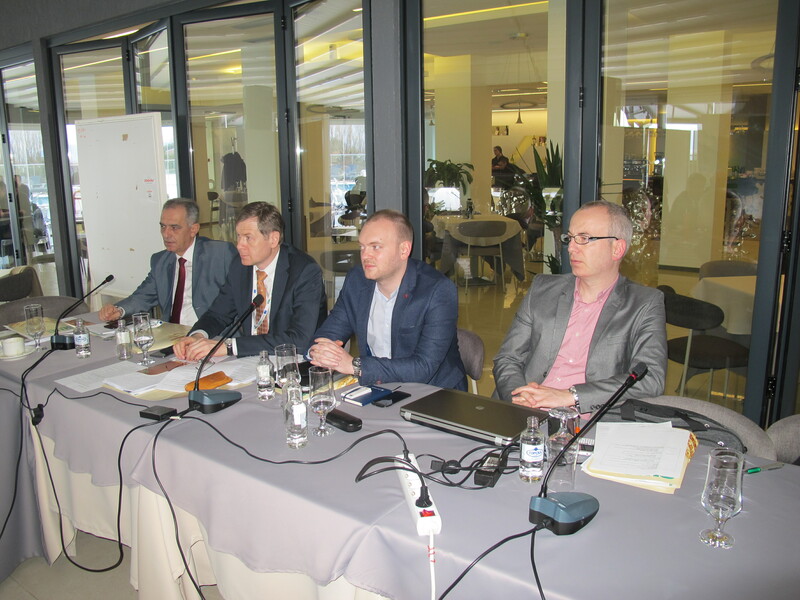 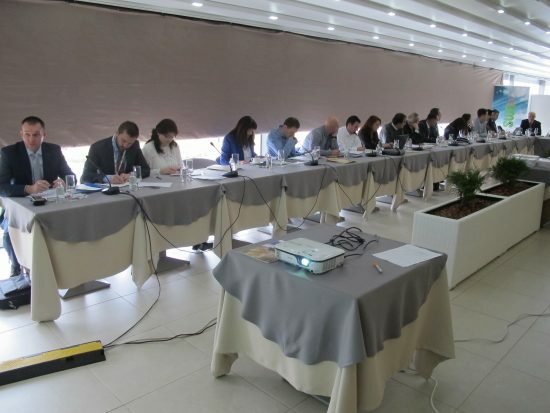 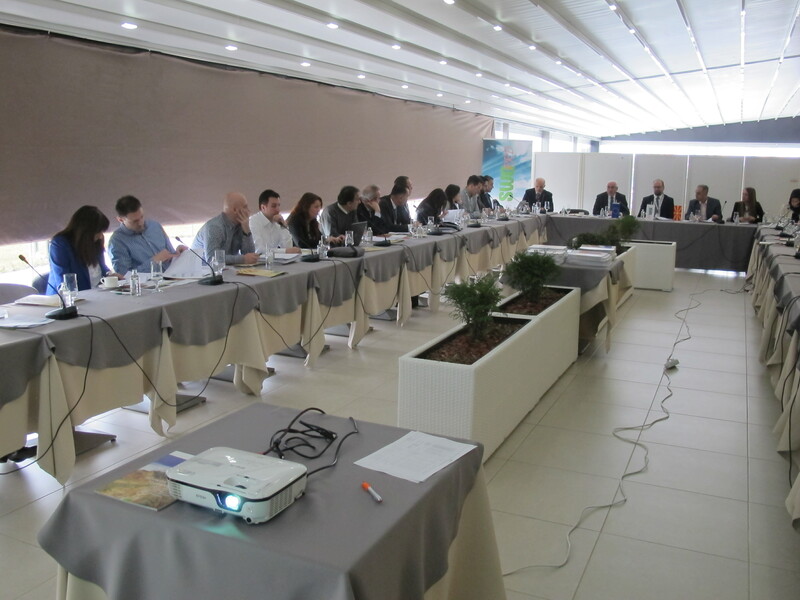 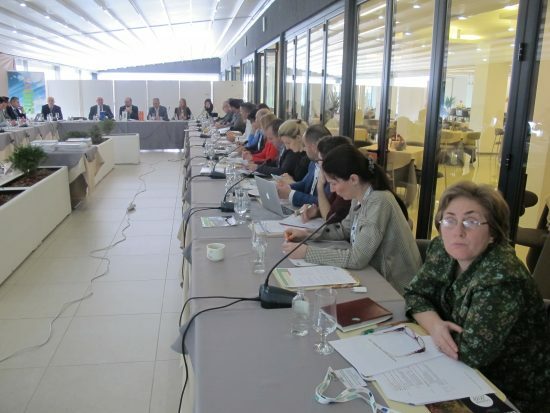 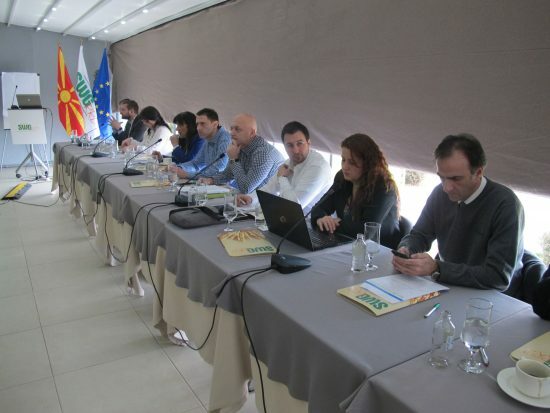 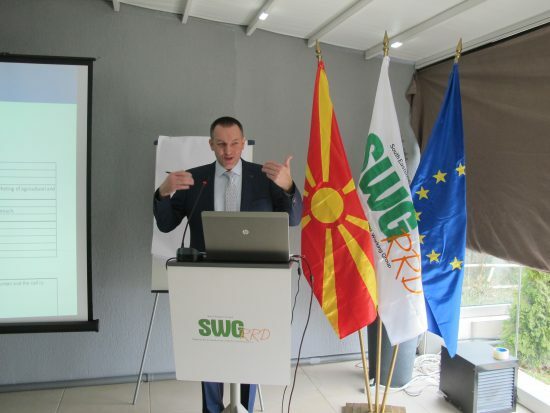 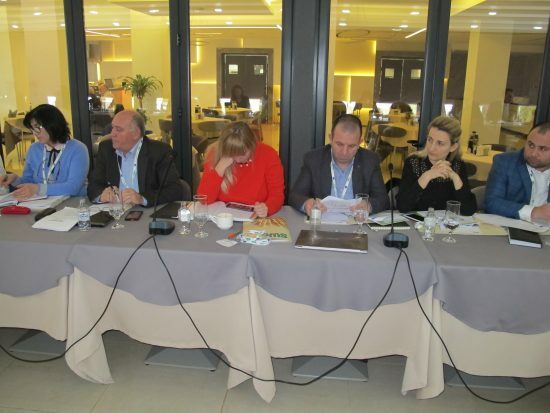 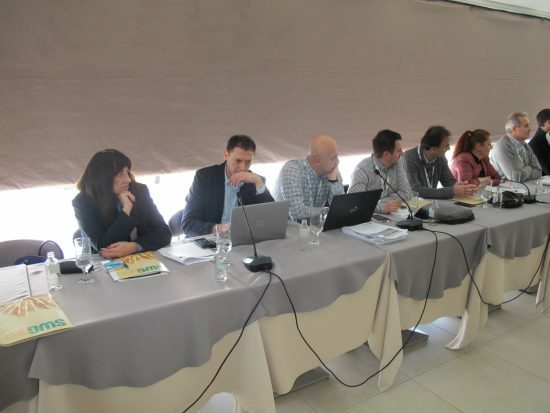 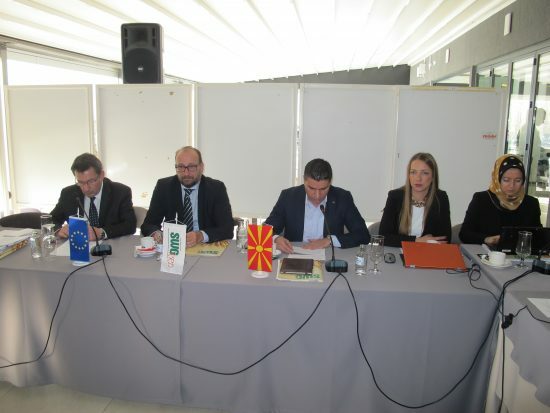 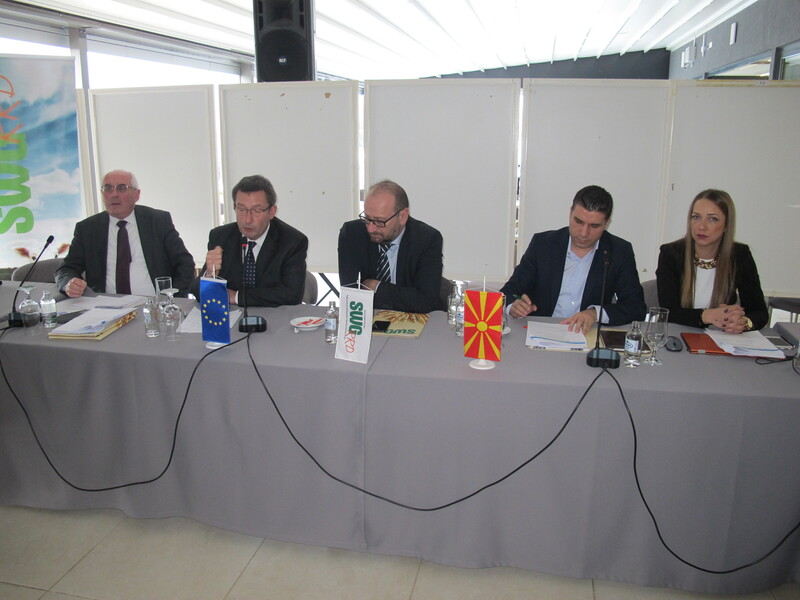 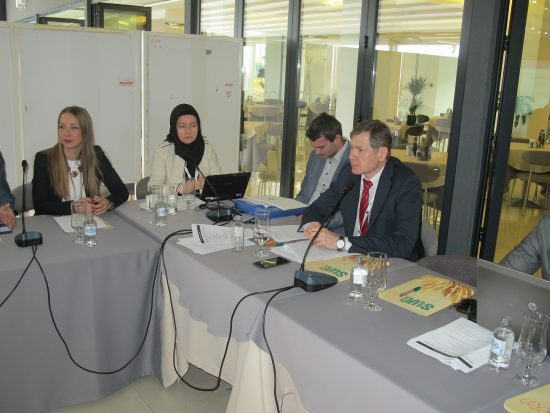 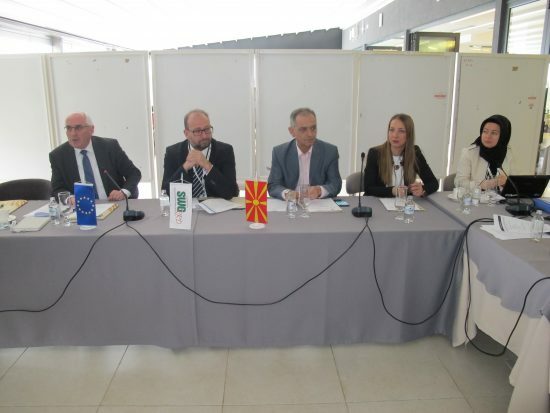 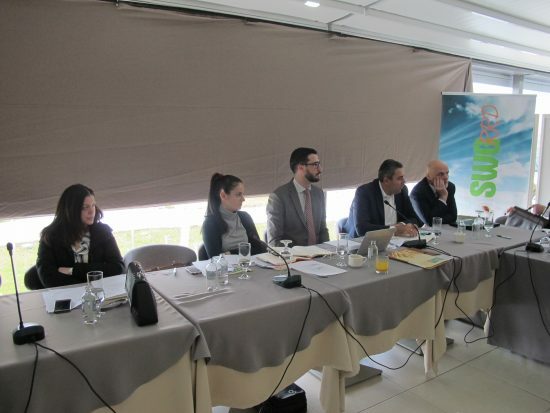 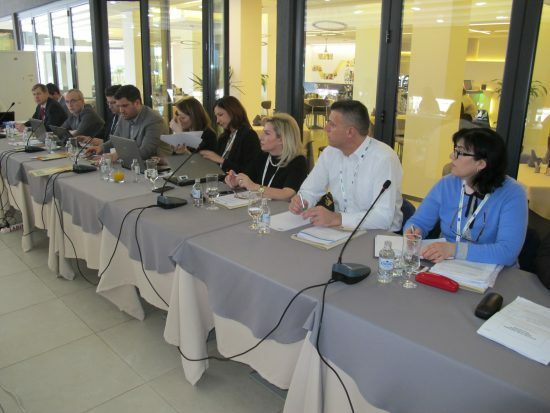 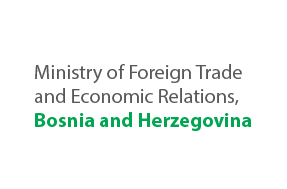 It gathered approximately 50 representatives of IPARD operating structures – Managing Authorities and Paying Agencies from Albania, Macedonia, Montenegro and Serbia, as well as representatives from Kosovo* and Bosnia and Herzegovina. The aim of the workshop was to exchange experiences on challenges encountered, related to issues solved in the respective IPARD I countries and how the IPARD II countries can derive good practices from that for future calls, which the respective countries/territories will launch soon.